What is the ideal capsule for your brand like? It is a closed, patented system involving machines with capsules. It offers a wide variety of restaurant-quality drinks, from full-flavoured espresso to foamy milk drinks and inviting teas. It brings a café atmosphere into your customers’ homes. It can be aligned with your desires with regard to pricing and taste. And it originates from an experienced partner, offering the best quality and services with a great deal of passion and wide-reaching expertise. This system exists. The K-fee System. We combine leading technology with stylish design and an exclusive selection of delicious drinks – for sumptuous enjoyment at the touch of a button. By choosing K-fee System, you are opting for complete entrepreneurial freedom in the capsule market. Are you planning a regional or global system? A new start or a change of system? Discount, value for money, luxury or ethical? Tried and tested or new blends? Do you want your own capsule machine designs? Do you need marketing and eCommerce support? We make everything possible. Get started with us! The K-fee capsule system is a perfectly-aligned solution from an experienced full-service partner with customised concepts and the white label capsule solution for your brand and markets. Consistent customer orientation is our priority, from the technical and visual development of the capsule machines through to purchasing raw materials and developing blends through to operational sales support. We are putting everything into exceeding your expectations. Every day is a new start. As an innovative family company, we take the time to bring your ideas and objectives to fruition in collaboration with you – efficiently and without limits. Let us shape the future of the capsule market together, with our intelligent capsule solutions! 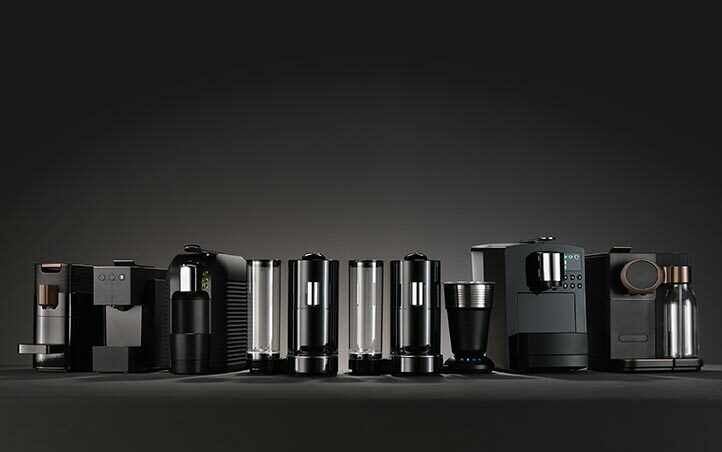 Are you looking for a robust capsule system for your successful coffeehouse brand? Then you’re in the right place with K-fee! Are you looking for a lucrative capsule system for your powerful drinks brand? Discover the possibilities with us! Are you looking for a trustworthy licence partner in the capsule market for your popular brand? We will enter into a cooperation with you! 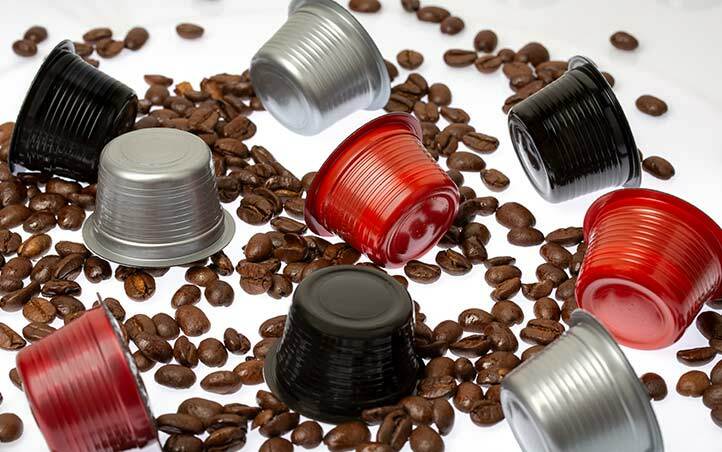 At K-fee, taste is our priority and as we are aware that this can vary, we offer our partners a wide variety of capsule machines, from entry-level models through to all-rounder version through to machines with special functions. The capsule machines combine timeless design with modern technology and offer restaurant-quality drinks. Decide for yourself how you wish to design your machine portfolio and how you wish to delight your customers. Careful selection of the very best ingredients, gentle preparation and expertly developed capsules: K-fee has the right solution, tailor-made to your needs. It doesn’t matter which option you choose – with us, you’ll be getting everything from a single source. Right from the development of our excellent flavour varieties to the purchase of superior raw ingredients through to filling the capsules. For unlimited diversity of flavour. K-fee will be an efficient, reliable partner for you. 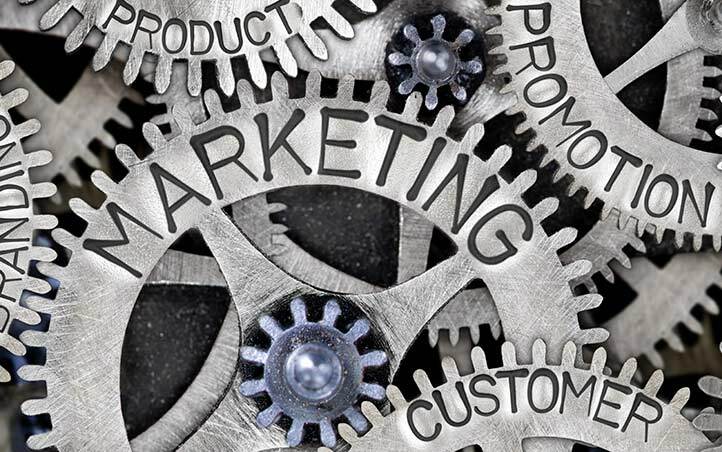 That’s why, in addition to the products in our capsule system, we also offer you a full service package consisting of marketing and communication measures as well as supporting you according to your individual requirements far beyond pure product development and manufacturing. We’re ready for your project! It is only possible to create a truly impressive end product if each individual step of its creation is outstanding. We are passionate experts in raw ingredients, roasting and freshness. We are professionals in coffee, tea, cocoa and milk. We develop products and support our partners in marketing them successfully. We are enthusiastic about modern technology and complex supply chains. Our roots are in Bergisch Gladbach and our network extends throughout the whole world. Experience this passion and taste it in every cup. We hold every step in the value creation and supply chain in our own, experienced hands: from quality-oriented, sustainable raw material procurement through to efficient, innovative processing and automated, state of the art production. All of this takes place in one location in Bergisch Gladbach. Whether it’s coffee, tea, cocoa or milk: we procure the quantity and quality you desire. That’s how to create enjoyment! Whether it’s with new developments, matching or job order production. Efficient processes, modern technology and precise quality management. We delight our customers – and in turn, we delight you.